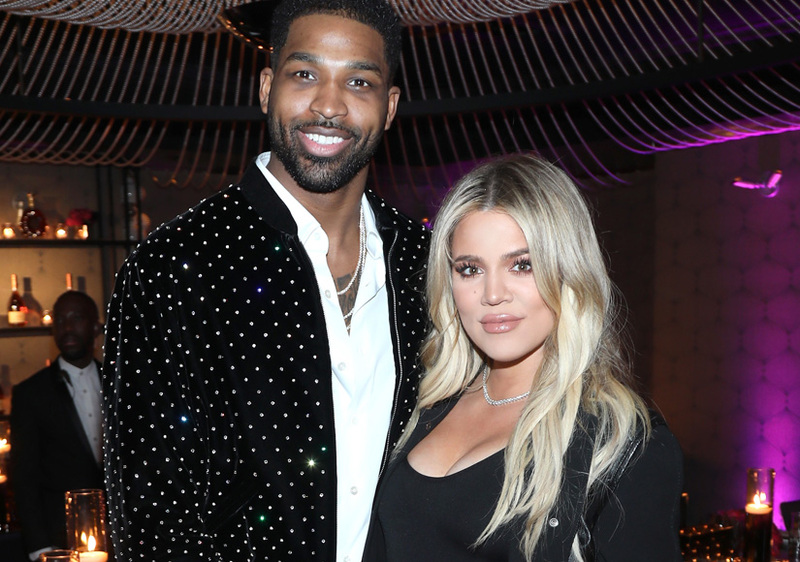 Despite their breakup, reality star Khloé Karashian is trying to keep it amicable with her ex, Tristan Thompson, for the sake of their daughter True. 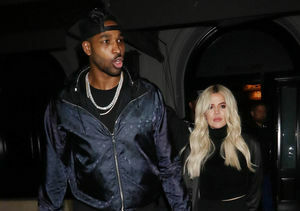 Over the weekend, “Extra” caught up with Khloé’s BFF Malika Haqq, who praised her for being “incredibly strong,” in the wake of the split after a cheating scandal. Malika also revealed that Khloé is “doing good.” Watch!